Home » What are some ways to make a song chorus? What are some ways to make a song chorus? In creating a song you do want some contrast between verse and chorus. There are a few ways to do this. Some songs will use the same progression throughout the entire song. The just vary other element like melody or rhythm. As far as what chords to use. Basically you would use the same basic chords just in a different progression. For additional color you could include Dm or Em into the mix. « What are some of the element of a hit song? When first open up a rhyming dictionary, you will quickly realize that many of the words you find will never fond their way into a song. However, remember this fact: you didn’t buy the rhyming dictionary to write the lyric for you. Rather, you bought it as a device to unlock the creative juices within you. 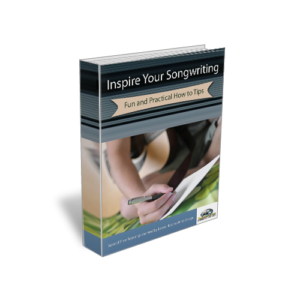 Consider it as a tool, just like any of the other tools that you use in the craft of songwriting.